We engage with the private, public and nonprofit sectors to ensure that all youth have the support they need through mentoring relationships to succeed at home, school, and ultimately work. According to 2014 data, nearly 45 percent of out-of-hospital cardiac arrest victims survived when bystander CPR was administered. 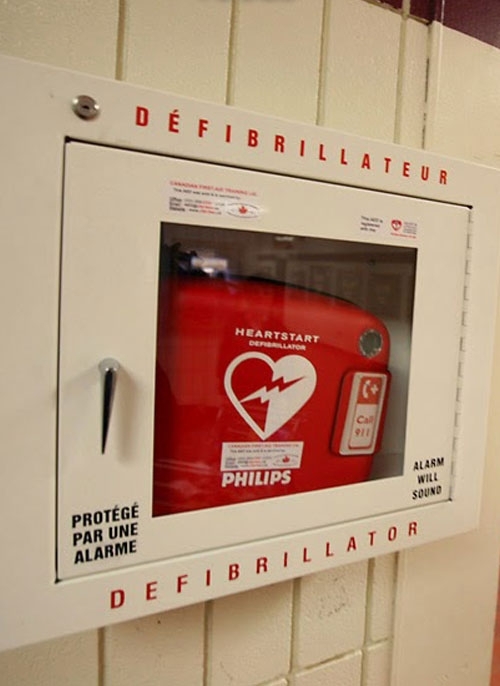 While students learn how to save a life with an AED (automated external defibrillator), Heart2Heart Foundation will make it possible for them to do so, if needed. To Continue to Use 87% or More of Funding for Programs. To Promote Career Pathways in Nursing, Paramedicine, Veterinarian and Firefighting. To Increase the Qualifications of First Time, Advanced Education Candidates. The Heart2Heart Foundation donates portable Philips Heart Start Defibrillator devices to every school participating in our program’s.